Riverdale Therapist: Comprehensive Counseling LCSWs - Therapist 10463. Send A Message To Comprehensive Counseling LCSWs. 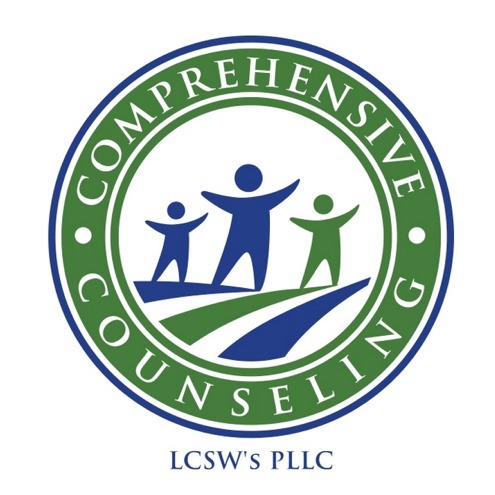 Comprehensive Counseling LCSWs is a privately owned, full-service mental health organization with offices in Queens, Bronx, and Long Island. We want our neighbors to know that if you are suffering from depression, anxiety or another mood disorder, if you are having problems at work, school or in your relationships, or if you are struggling to cope with a recent event, there are qualified professionals nearby who can help. At Comprehensive Counseling, a large and diverse network of New York State licensed mental health professionals draw from a variety of therapeutic techniques and approaches to assist clients in achieving their treatment goals. We are proud to say that many of our new referrals come from previous and existing clients. Accessibility, service and professionalism are the key elements of our success. Pleasant surroundings are provided for your comfort. Privacy and confidentiality are assured. ﻿Take the first step toward help. For more information or to schedule an appointment please call our main office in Queens/Bronx (718) 830-0246 or (516) 594-0247 in Nassau County.